Blind Faith by Rebecca Zanetti is a new romance title from Forever Publishing, released May 6, 2014 and available from Amazon. 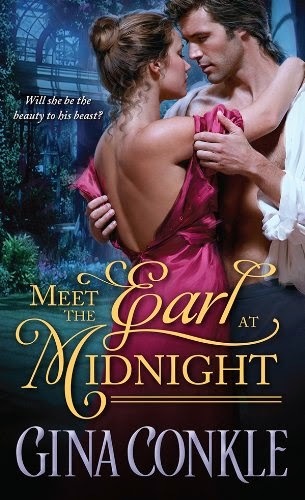 Meet the Earl at Midnight by Gina Conkle is a new romance title from Sourcebooks Casablanca, released May 6, 2014 and available from Amazon. Ned Matheson knows Fila Sahar has been to hell and back after being held captive by the Taliban for over a decade. She’s lost her parents, her home, and ten years of her life. Now she’s safely back on American soil, but her fears have her so hemmed in, she might as well be a prisoner again. Ned knows he can’t date her, let alone marry her, until she’s regained her courage. He’s confident he’s found the perfect solution—he’ll get her a restaurant she can call her own. 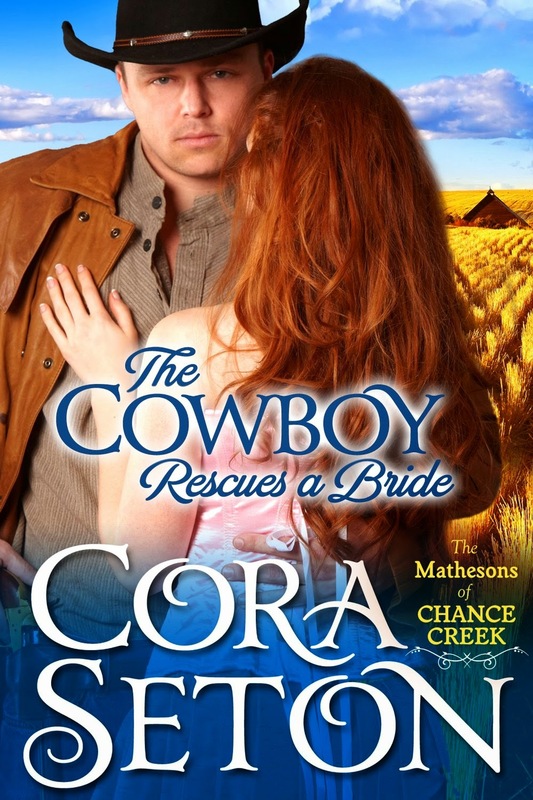 The Cowboy Rescues a Bride by Cora Seton is a new romance title from One Acre Press, released May 3, 2014 and available from Amazon.